If you are getting tired of spending your weekend running errands, then we have an option for you to convert them into memories. 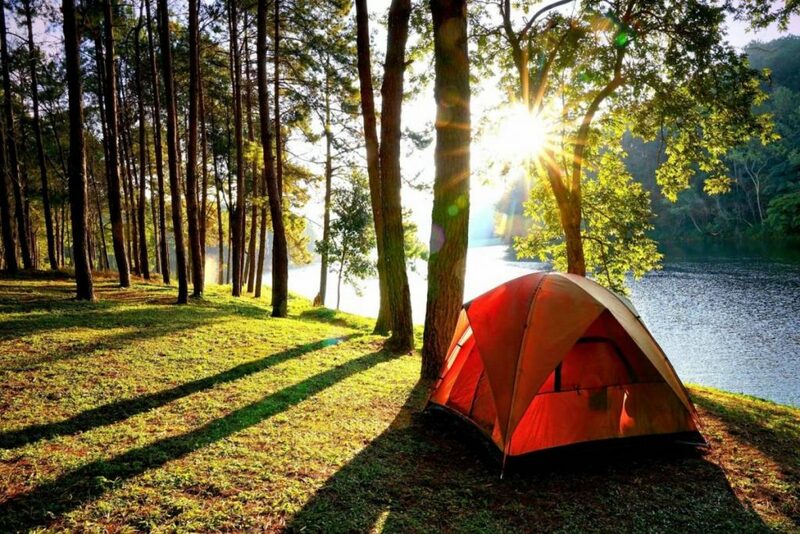 Does going out during your weekends or long weekends camping sounds thrilling to you? Yes, it is. 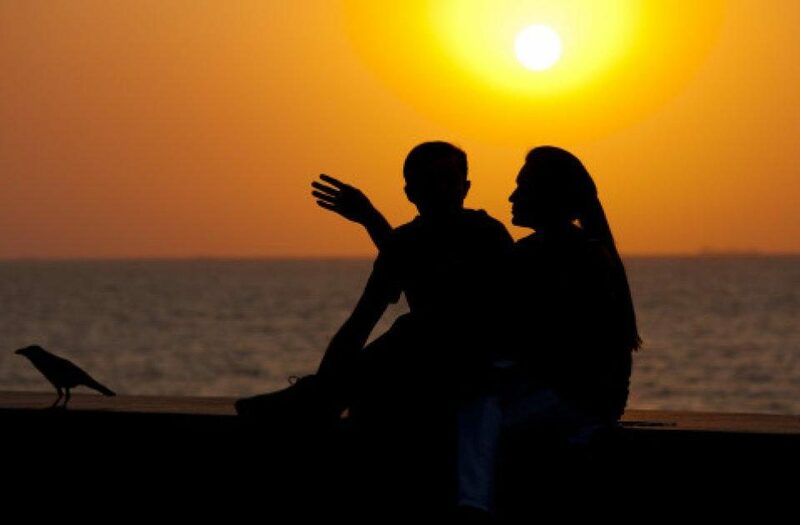 If you are craving for rushing sports activities or want to be in the shadow of nature we have created a list of best camping place near Delhi cr. 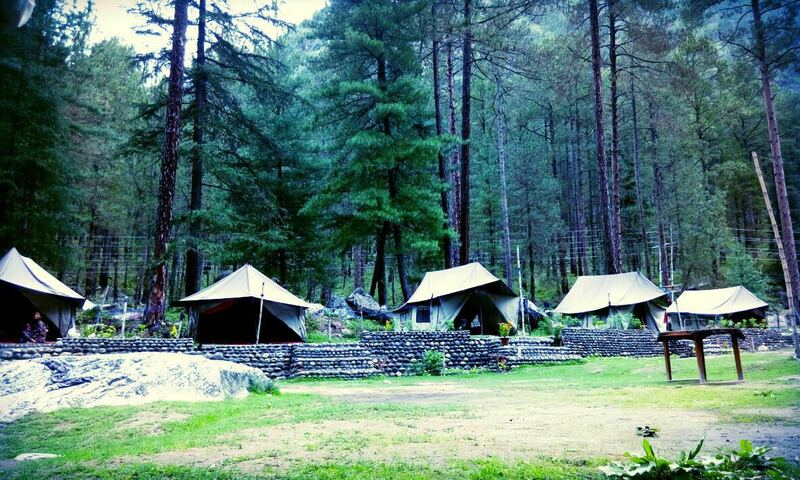 Camping is the best activity to get away from the rush of the cities and to feel open in midst of the forest. 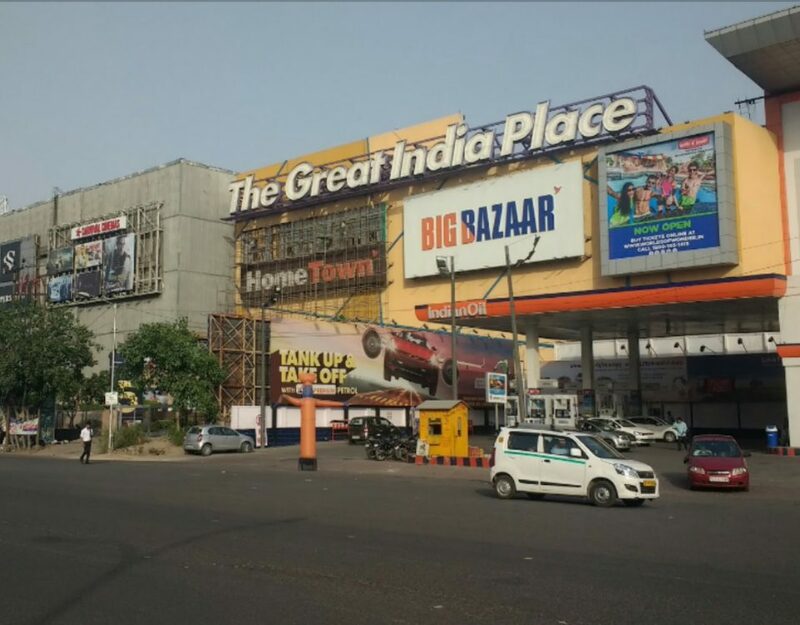 There are many places around Delhi where you can go and enjoy camping, food, and a bonfire with your friends and family as well as solo. Located near Gurgaon, Damdama Lake is 58 kilometers away from Delhi. It is one of the most popular cam sites for Delhiites. 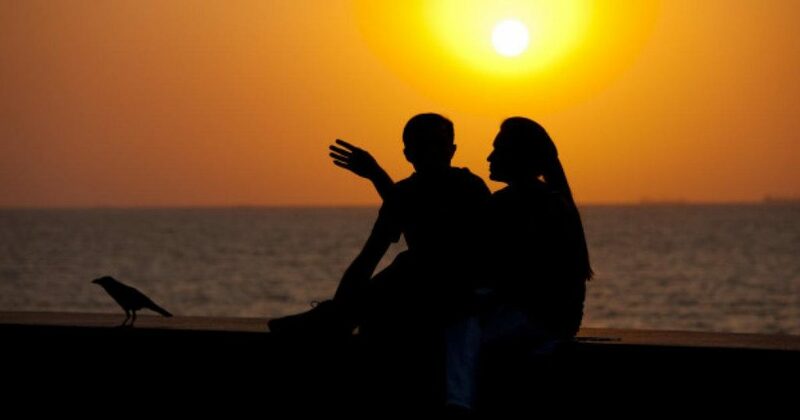 The camp is situated nearby the lake with embraced by Aravalli hills from around. The place also offers adventure activities such as rappelling, rock climbing, flying fox, zorbing, hiking etc.. You can also sit around with villagers and listen to their life experience. 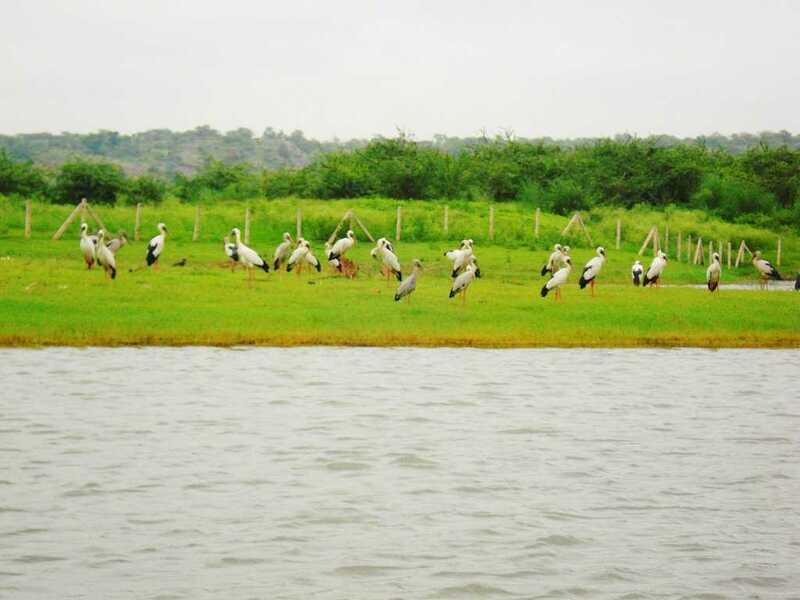 This is also an ideal place for bird watchers as many species of bird are found here in this area. This place is not just a place for religion but now has also grown as the top camping site near Delhi. Rishikesh offers some of the most nerve-racking experiences such as water rafting, bungee jumping, paragliding and many more. 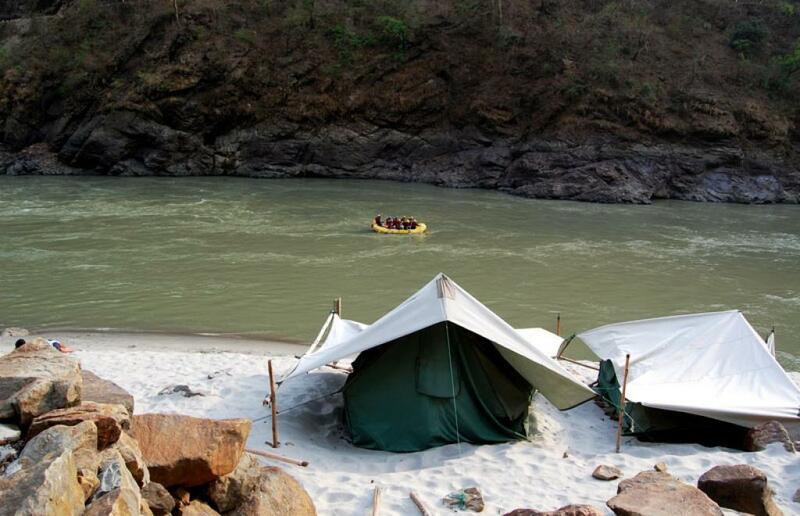 One can have an amazing time as there are many riverside camps. The sound of the holy river Ganga with splendid tree line around topping it up with a bonfire night is some experience to have. Gaze around the stars and connect yourself to nature to have an amazing time. A small town in Kullu district of Himachal, Kasol is known for its chilling atmosphere and enjoying crowd. 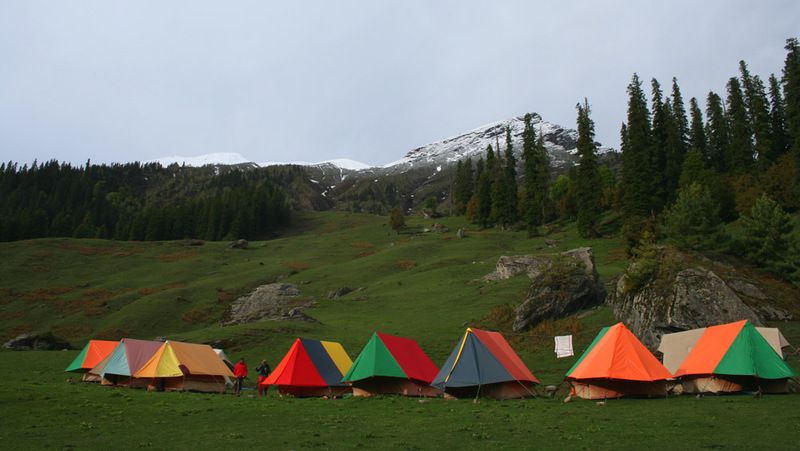 Kasol offers cheap camping sites with delicious food and bonfire to enjoy with your friend. 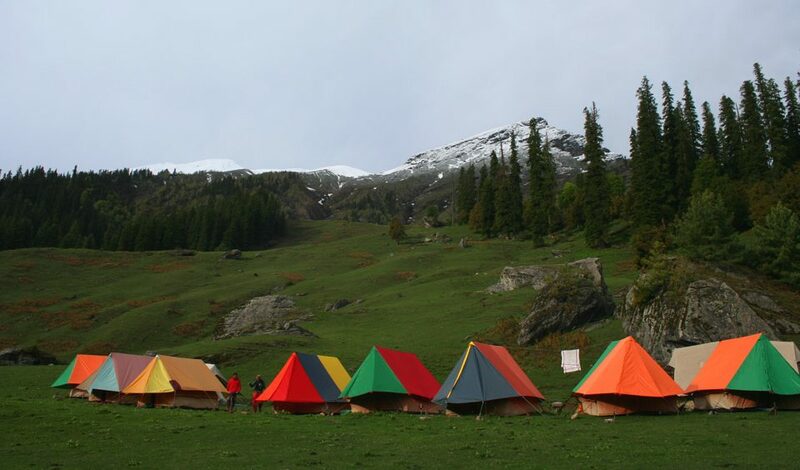 This is a nice spot for a weekend trek to create thrilling memories. With a distance of 280 kilometers, it also adds to an amazing road trip. You will find tons of chilling cafe and amazing food as Kasol has an amazing hippie culture as well. If you wanna spoil yourself with rushing sports activities Dhanaulti lies on the route of Dehradun, Mussoorie. An exciting place to spend your weekend rushed down in adrenaline. Located around hills one can admire nature and enjoy life at its best. Offering activities like paragliding, parasailing, rock climbing in the don valley. Although a little far away from other camps it’s still worth the distance and time. You can enjoy Maggie and snacks to enlighten your soul. The weather and the view is the main attraction. To get fascinating views of Kedarnath, Nanda Devi and Panchahuli we have the perfect place for you. 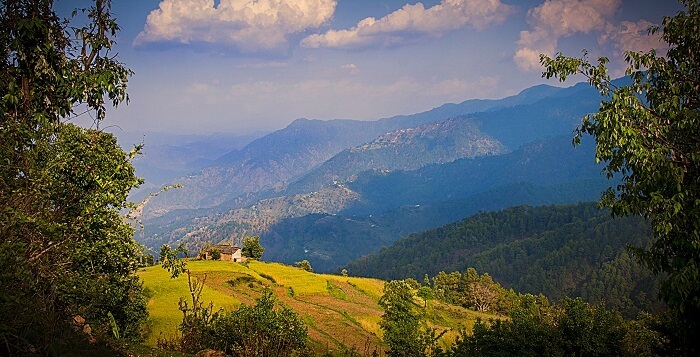 Near Almora, Binsar is amidst with beautiful hills of Uttrakhand which will take your breath away. 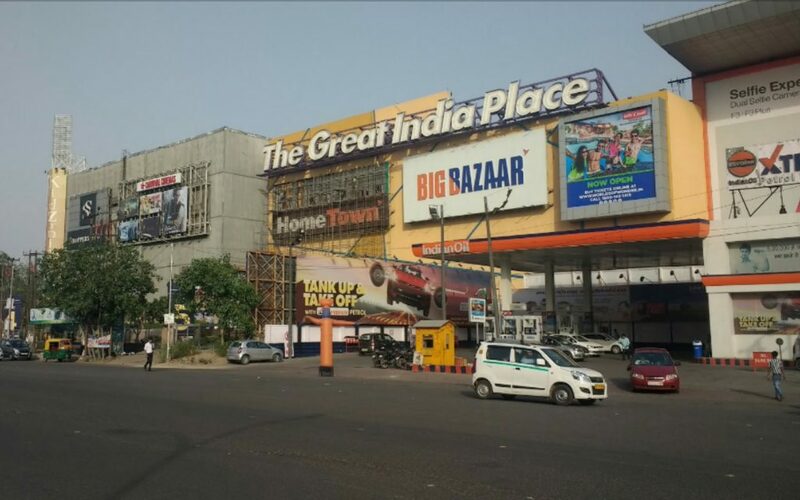 Located 380 kilometers away from Delhi this is a great place to enjoy your weekend. The temperatures here are always pleasant to rejuvenate your soul. 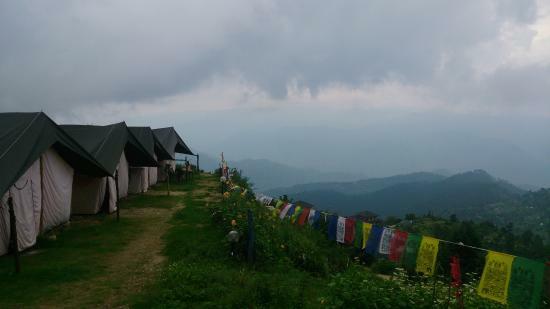 This place also has a handful of camp activities with the famous Binsar Sanctuary trek.